Guinness Jonah Jones Rugby Sevens, one of the most prestigious and longest running tournament of its category returns, more promising than ever with 2013 marking the tournament's 50th anniversary. This major tournament garnered an immense response with 60 over teams competing, including participants from Hong Kong, Singapore, Thailand, Myanmar and us - Cempaka Vipers. 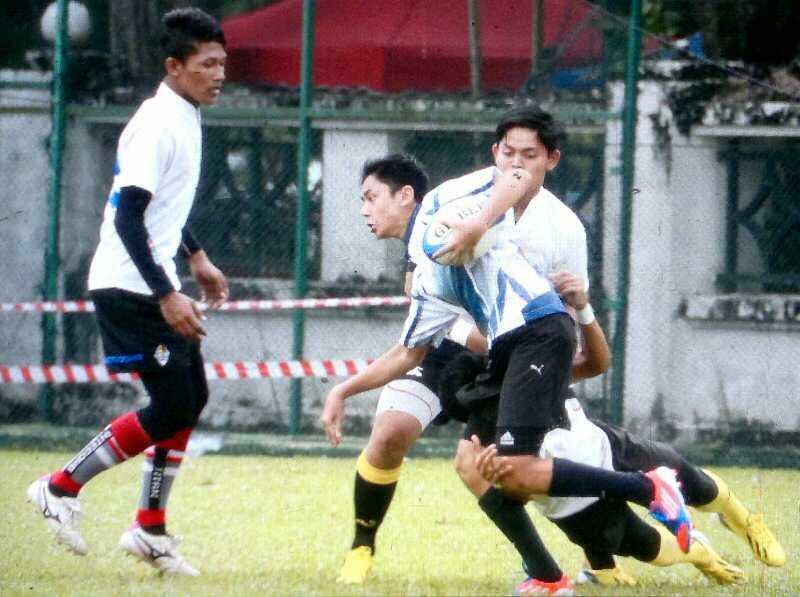 The competition was held at Royal Selangor Club, RSC in Bukit Kiara Sports Annexe from the 7th to 8th of September 2013. After seeing the potential in a school rugby team following this year’s Games Carnival, Cempaka Vieprs was formed - led by Encik Raphael and co-headed by Encik Iqbal and Encik Syariz. Very newly formed, we saw this competition as a good opportunity to debut ourselves. The Jonah Jones competition was also a way to gain exposure and experience from the more proficient teams who train seven days a week for months and years, preparing themselves for this major competition. We had around four months to prepare for the tournament. Four months of grappling, tussling, tackling- some might say 'torturous' training sessions - courtesy of Encik Raphael. Four months of equally strenuous fitness sessions by Encik Iqbal. Four months without nasi lemak, roti canai or other such food (gasp). Admittedly, most of us (some more than others) found it hard to stick with the strict diet plan. However, as with any sport, discipline played a big factor. Slackers were dealt with using Encik Raphael’s handy method - laps, laps, and more laps. During the tournament, teams were divided into five different categories; Colts (Under 21 players), Women 7s, Jonah Jones Heavyweight 10s (players above the age of 35 or above 120 kg), Jonah Jones Clubs (Open age category: no semi professional or professional players allowed in this segment) and of course the most thrilling category, Jonah Jones Super League (open category, no restriction on players). Being one of the youngest teams there, we enrolled ourselves into the Colts category and were grouped with last year’s Colts champion, Merlimau, M S Politeknik and KRS Select. Although we didn’t win the match against the defending champions, Merlimau or the current runner up, M S Politeknik or even KRS Select and Cobra, we definitely learnt something valuable from this tournament. We learnt to work together as a team and to take every defeat as a lesson to improve on our next game. We may be professionals at conceding rugby tries this year but it was definitely a tournament to remember, and it spurred us to come back better and stronger next year. 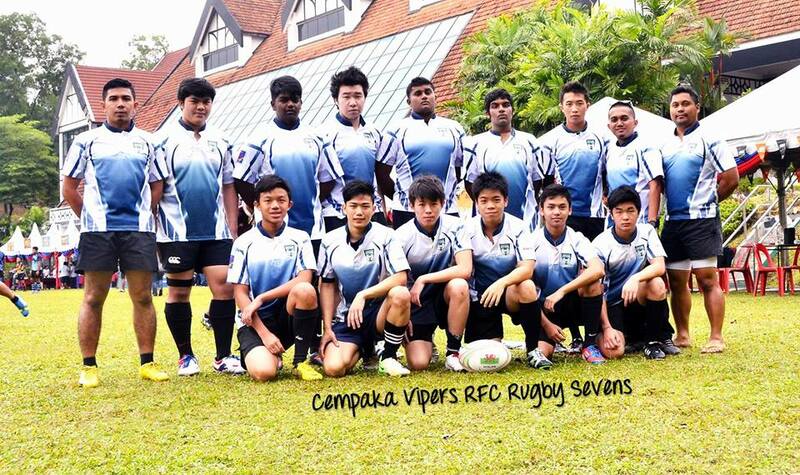 Though we were sad to see the end of this tournament, it also marked the beginning of a journey for the Cempaka Vipers.